This one has been flying around the internet for years, but it always makes me laugh. Maybe it will have the same satisfying effect on you. It’s interesting, I think, that Sally uses the word “hell” here. 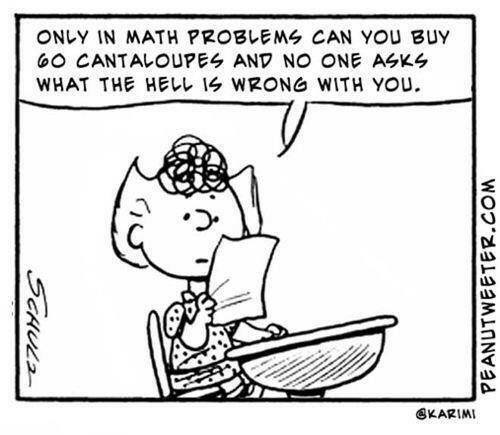 In the context of Peanuts, it’s almost shocking. And therefore more powerful. And, I think, a little funnier. Thank you, as always, Charles Schulz.